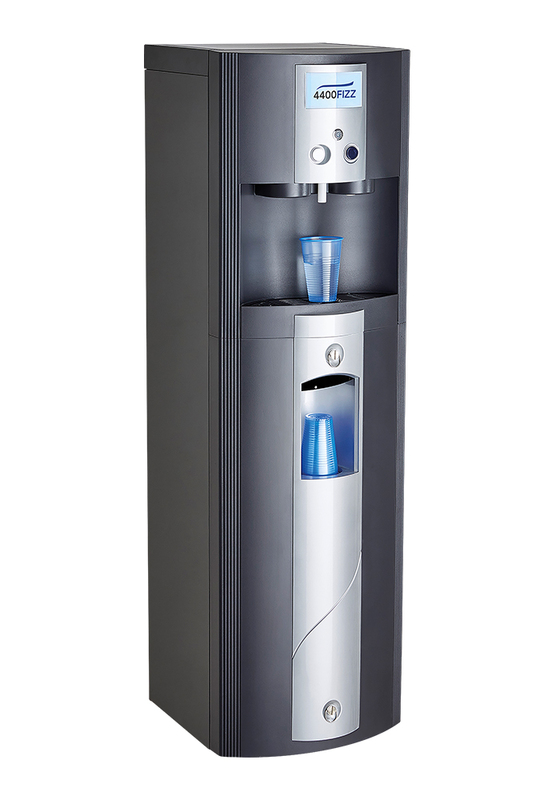 The Fizz 4400 is a high capacity machine combining proven reliability, functionality and robustness of the Dream 4400, with the added luxury of a sparkling water option. 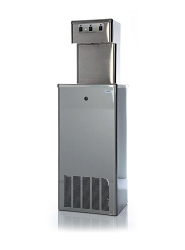 Each carbonated drink is made individually ensuring a good carbonation level. Just press the FIZZ button and hear the CO2 inject into the water, delivering delicious sparkling water straight to your cup. 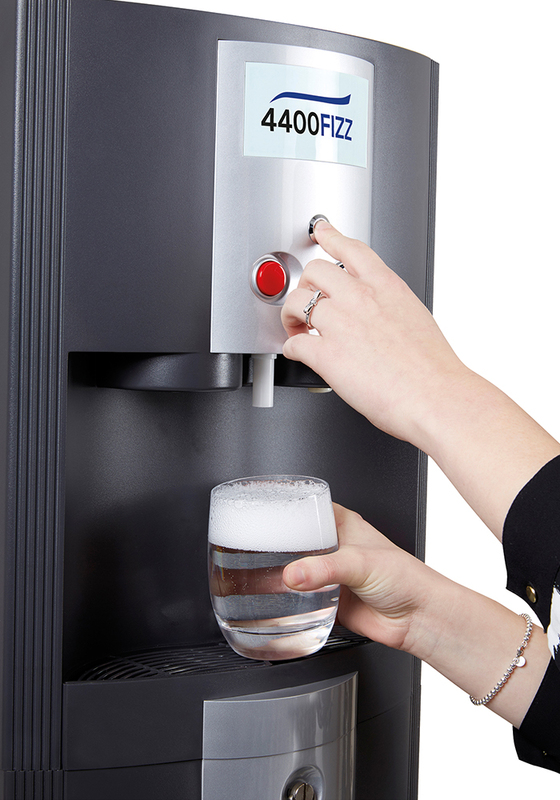 The push and hold buttons avoid leaving taps running, putting you at ease by eliminating any unwanted puddles in the office. The push buttons also reduce the chances of contamination, making it great for public environments with high usage. 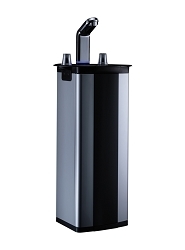 Sleek black and silver moulded front panels make it quick and easy to wipe down and keep clean at all times. 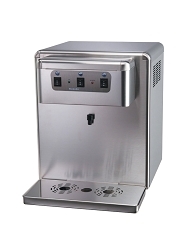 This machine not only looks professional but it performs professionally. 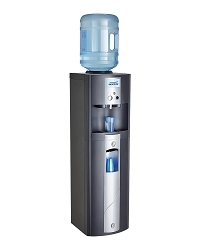 Enjoy both chilled still water and invigorating sparkling water at the touch of a button.